Forum Spring 2014 submission deadline has been extended to February 25th! Good news, everyone! We’ve been able to extend our Spring 2014 submission deadline to February 25th! Deadline for Spring 2014 submissions is today! 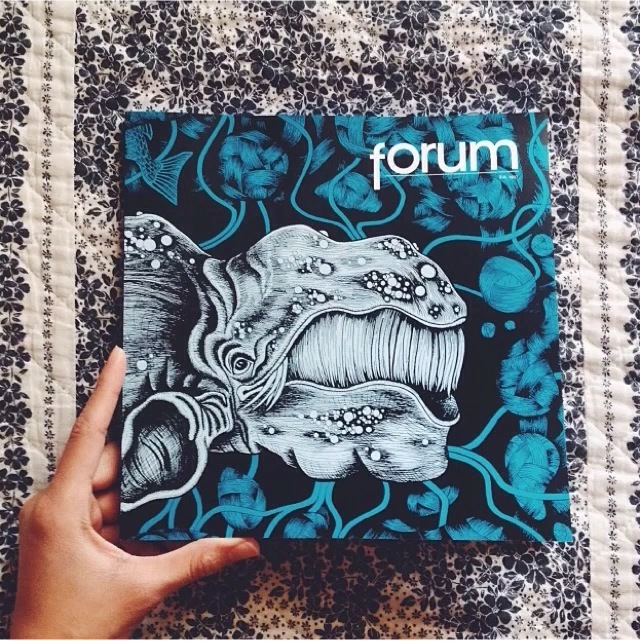 The deadline to submit your work for the Forum Spring 2014 issue is today! Submit your fiction, non-fiction, poetry, drama, photography, art and comics to submissions@forumccsf.org for your chance to be published! Thank you to everyone who showed up to Cafe la Boheme on Sunday, February 9th for our Fall 2013 issue release party! We had a great turnout and were able to raise some funds for our Spring 2014 issue, thanks to all of your generous support. We now have some photos up on our Facebook page of the event. Please check them out, and “like” our page to keep up-to-date on Forum Magazine news! A round of applause to everyone who came by to read your work and show your support. We can’t put together great events like these without you. See you next time! Reminder: Submissions deadline is February 18th! 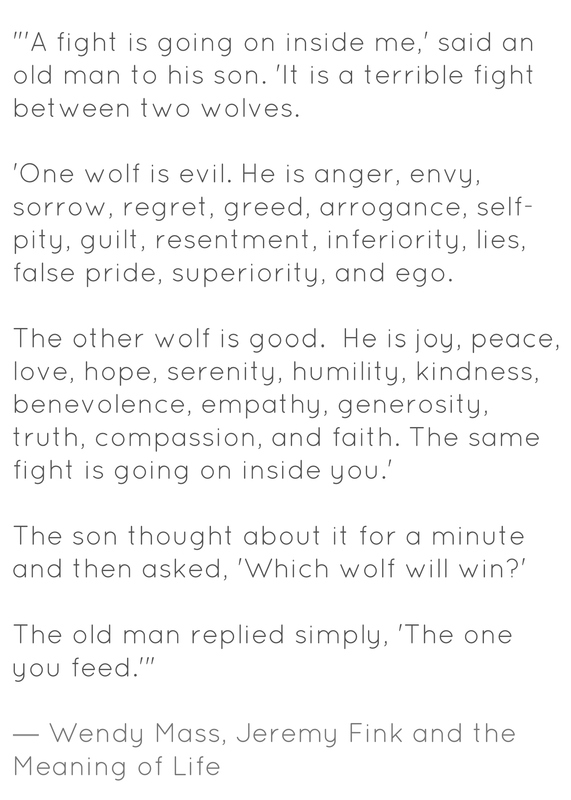 Forum is still accepting submissions for the Spring 2014 edition! 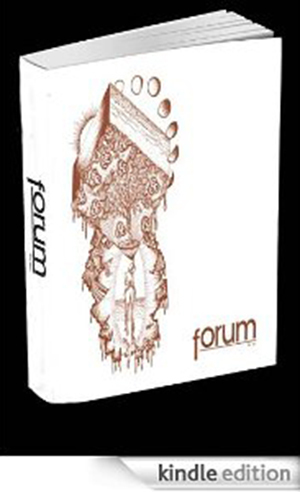 Submit your fiction, non-fiction, poetry, drama, photography, art and comics to submissions@forumccsf.org by February 18th for your chance to be published! We’re announcing a great event going on tomorrow, February 13, at Studio 333 in Sausalito. Doors open at 7pm. $10. An open-mic evening of poetry & jazz led by Joan Gelfand, Andy Jones, and Brad Henderson. All three readings are free and hosted will be at the Mark Hopkins Hotel on Nob Hill (999 California St, San Francisco, CA 94108). 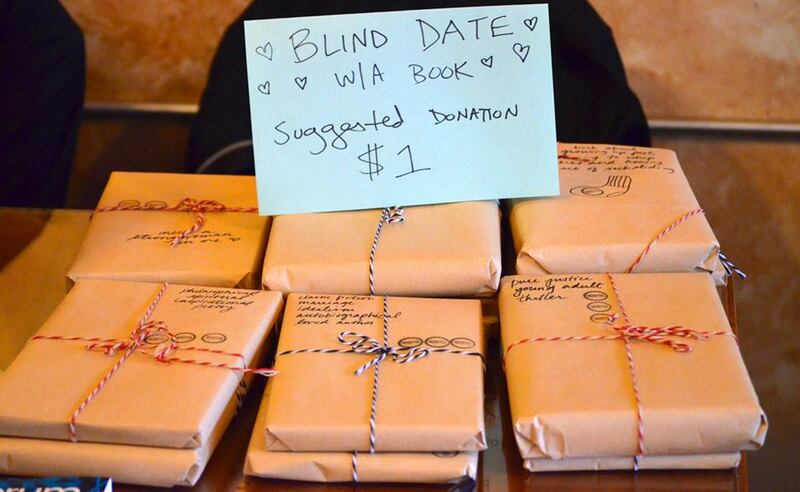 This is all part of the 11th annual San Francisco Writers Conference, and the reading are being presented by BookBaby.com. This is a reminder to come join us tomorrow for the release of Forum Magazine’s Fall 2013 edition! 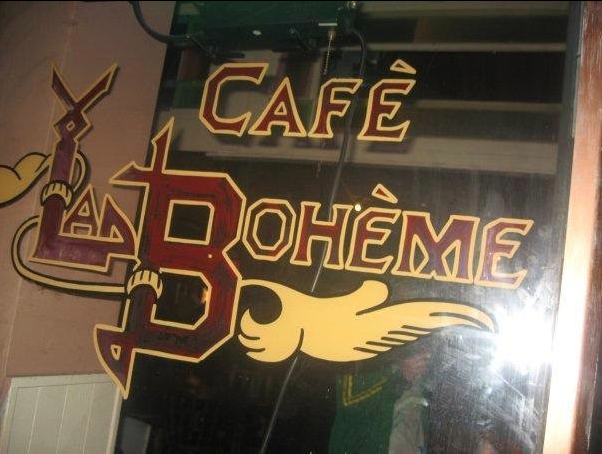 Café la Bohème will be hosting our Fall 2013 release party, which will feature an open mic, music, and a raffle. Share your work on the open mic, listen to the latest talent in the CCSF community, and enjoy all of the delicious food and drink the brilliant Café la Bohème has to offer.